Owning a home comes with a lot of expenses and, like many homeowners, you're probably looking for ways to keep costs down. Trimming your budget and reducing unnecessary expenses is a good move for pretty much everyone, but there are some homeowners expenses you should not skimp on. As a homeowner, you're responsible for everything that goes wrong, especially when situations affect people outside of your family. Here's a list of homeowners expenses that should be given top priority. Every time natural disasters hit the news, there are plenty of reminders about the importance of homeowner's insurance. Whether your home is affected by damage from flooding or smoke from the neighbors' house fire, the right insurance coverage can ensure your ability to recover. This is not one of the homeowners expenses you want to skimp on. Depending on where you live, you may want to add a flood insurance policy. 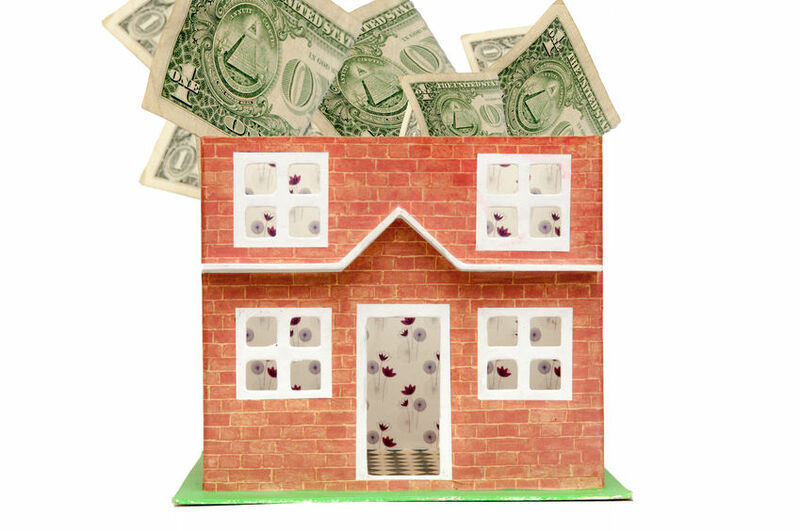 Skimping on insurance coverage is not one of the homeowners expenses you can afford to cut. A lack of insurance could put you in a position where you don't have the finances to pay for damages. Many of the chores required to keep your home and property in good shape can be done on your own. Choosing to fertilize your lawn yourself is one area where you can save substantially by handling the task on your own. However, don't be tempted to save money by putting off repairs or making do with shortcuts. Home maintenance tasks, such as cleaning out the dryer vents and draining sediment from the water heater, must be completed regularly, as suggested by owners' manuals. The costs related to these tasks should be considered investments in your home. There are plenty of things you can handle repairing on your own. These range from simple tasks, such as changing filters and cleaning out the garbage disposal, to more complicated chores, such as replacing the toilet. When it comes to anything involving electricity and gas, however, you should hire professionals. If you make mistakes while dealing with these home systems, you could seriously injure yourself and others in your home. The same goes for anything related to water damage. Hidden leaks and areas where water is allowed to sit can lead to mold and those problems can be dangerous, long-lasting and difficult to correct. 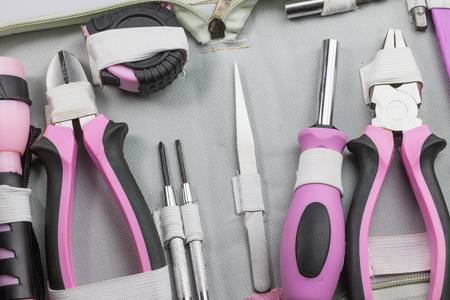 Fixing DIY mistakes could ultimately cost more than you would have paid in the first place. For the best results, make thoughtful decisions about what you can realistically handle on your own and what is better turned over to professionals. Your family's safety should be one of your top considerations, and home safety systems fall into this category. Make sure you have working smoke detectors positioned appropriately throughout your home. While there are plenty of inexpensive models on the market (and these are certainly better than nothing), you should invest in a system that is interconnected. Test your smoke alarms every month and replace the alarms every 10 years. Sadly, many home fire deaths take place in homes without working smoke alarms and dead batteries are responsible for many of those alarm failures. Ideally, you'll factor these homeowners expenses into home ownership before you make a down payment. However, it isn't too late to put your budget in order if you're already a homeowner. If you're concerned about balancing the need for these vital budget areas and the facts of your own financial situation, consider using a budgeting tool. It is generally possible to pay for necessities, such as homeowners insurance, while whittling down expenses in other areas. Many of the expenses related to home ownership can be adjusted to fit into a reasonable budget. Just be sure you're investing in high priority areas and making cuts where they won't affect the safety and well-being of your home and your family's safety.